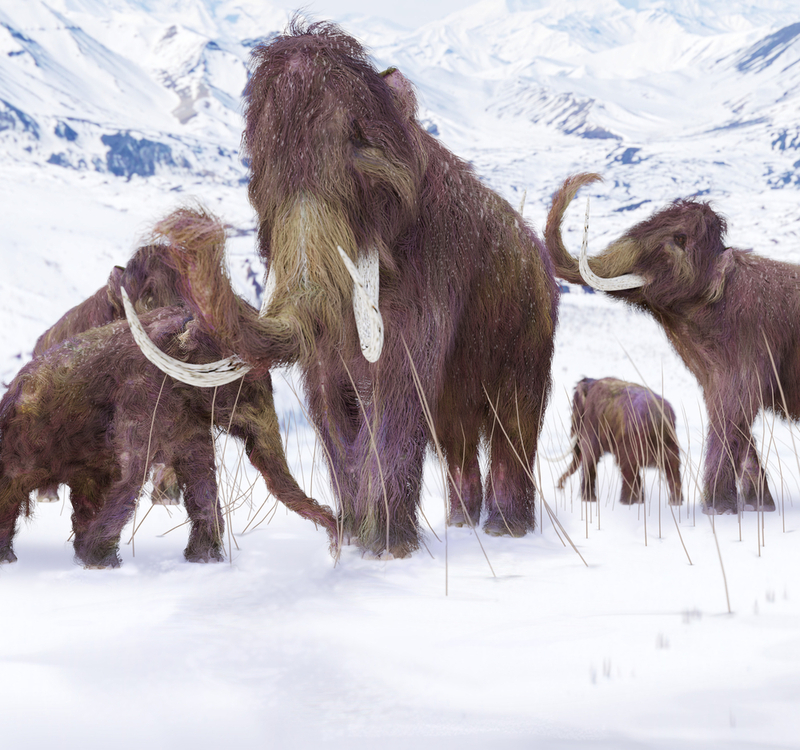 Over on discovermagazine.com, "Scientists ‘Resurrect’ Woolly Mammoth Gene in Human Cell" here. Also, on discovermagazine.com, "Scientists Predict A Talking Elephant, Szilamandee" here. 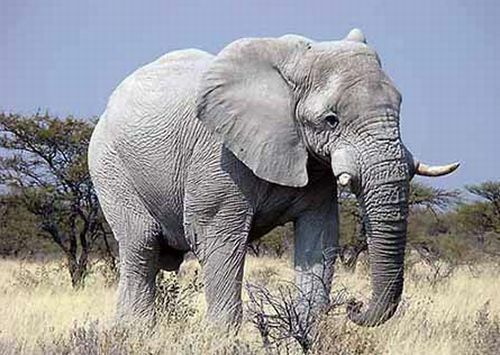 Finally, on cam.ac.uk, "E is for Elephant" in the Cambridge Animal Alphabet series here.